Like in Astronomy, women have been underrepresented in the Industry and Engineering dedicated to mines. 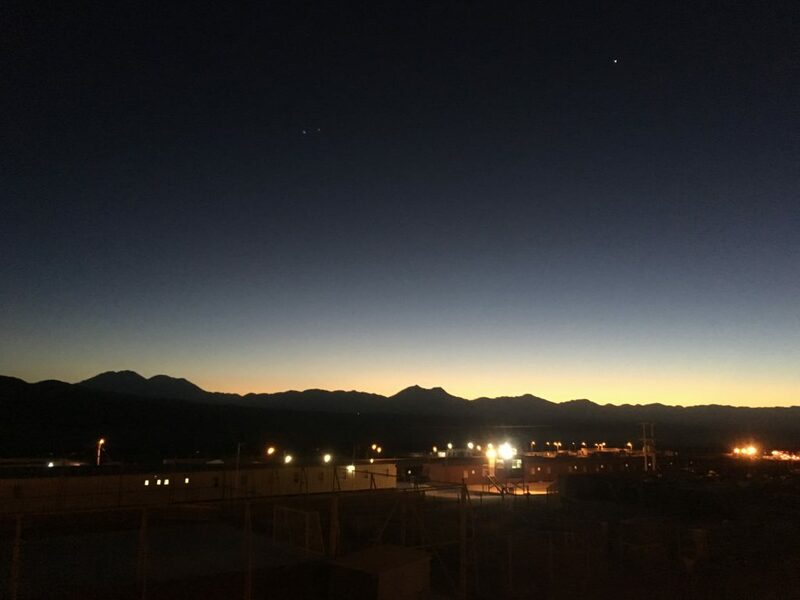 For that reason, Codelco (Chilean coorporation for Copper exploitation), celebrated not only the international women’s day this year, but dedicated the entire month of March to activities that intend to make the community more aware of the importance of a gender mixed and inclusive community. 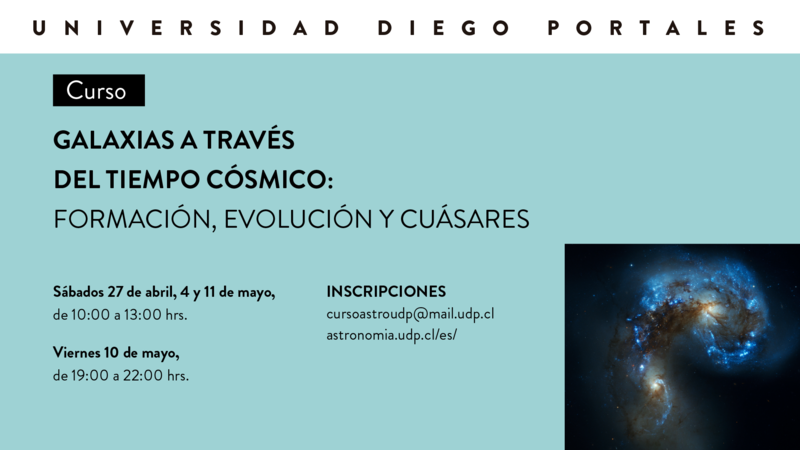 In the context of such activities, Dr. Paula Jofre from the Astronomy Nucleus of UDP was invited to give a talk at 3 main mine regions (Andes Norte, Calama and Saladillo). The idea was to give the perspective of women in astronomy, and find common grounds between Astronomy and Mining. Indeed, both areas are key in the Chilean identity, and share Atacama dessert. Finding opportunities to interact can only help towards developing both important areas in harmonic collaboration. The presentation (here link) was created by the team riolab and sponsored by Codelco.